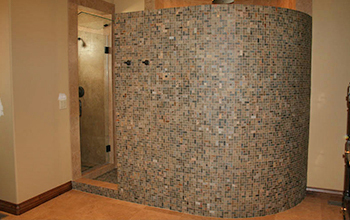 RKD Tile proudly provides exceptional tile installation services for residential and commercial projects of all sizes. We have an exemplary reputation with more than twenty five years of exceptional quality workmanship. Over the years, our company has developed long-term relationships with clients by delivering results that exceed expectations. 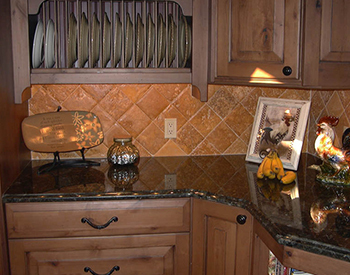 From bathroom and kitchen tiles to mosaics, fireplaces, and beyond, RKD Tile is your top choice for custom tile design and installation. RKD Tile has an A+ rating with the Better Business Bureau, we are members of the Park City Area Homebuilders Association, and we have received the Park City Builders Choice Award three times. 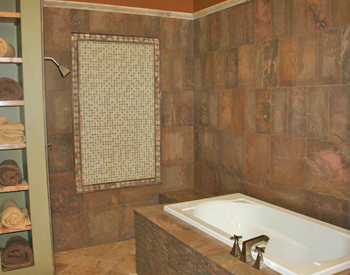 From design to installation, RKD Tile will handle your residential or commercial project with care and craftsmanship. 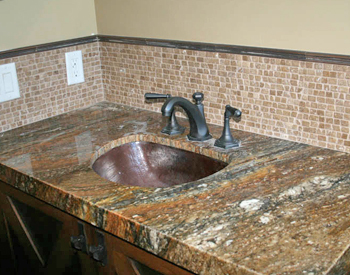 RKD Tile services include custom installation and custom tile design & layout for tile flooring, fireplaces, porches, bathrooms & kitchens, natural stone, mosaics, and more. Call us today for more details!